We are hiring!!! We run boat dive trips to our local reefs and wrecks on up to 4 days per week, currently Thursday through to Sunday and up to 2 times per day. 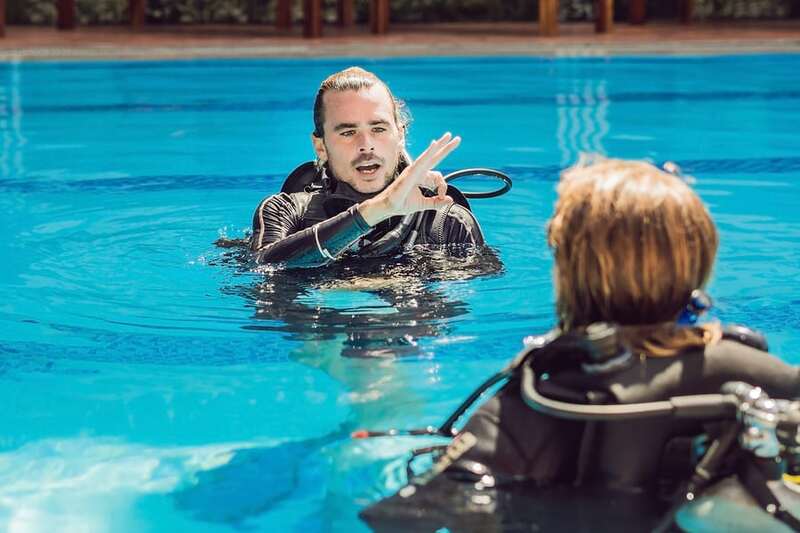 We recently upgraded our facilities, allowing us to focus more on PADI courses going forward. We require an energetic and personable PADI Instructor on a casual basis for 3-4 days per week. This is a dual role as you will also help us with the general administration of our diving business. Work closely with our Coxswain to prepare the boat, hire gear, catering etc. Monitor social media and post updates, pictures etc. Locally competitive causal pay rate through either Payroll or on your own ABN. Thank you very much for your interest! We can’t wait to hear from you.